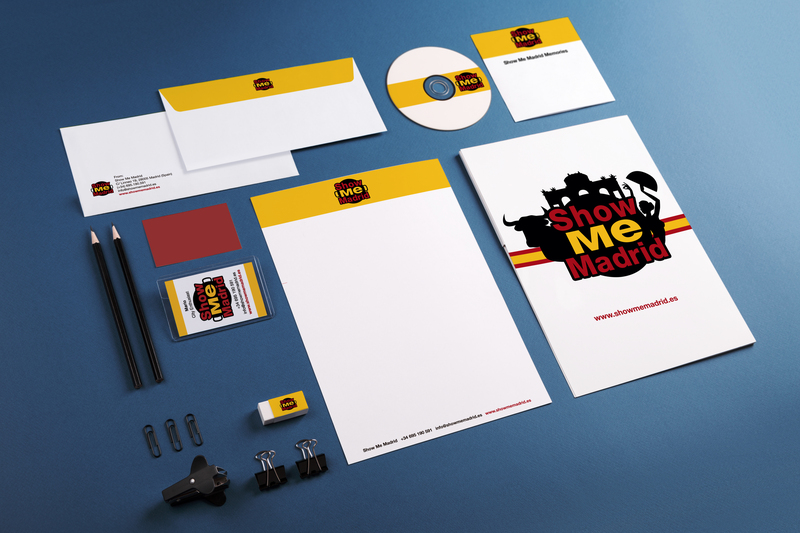 Here is the design for the tourism company Show Me Madrid. SMM is specialized in giving a vibrant spanish experience for groups of students/co-workers that came from all over the world, and thats what I have tried to convey with the Logo through a feeling of the most typical spanish activities, like flamenco, bullfighting and paella. The design of the business card for Mario is inspired in the “Capote” and the colors “Oro&Grana” that bullfighters use in the bullring. I hope you enjoy it as much as I have enjoyed designing it. 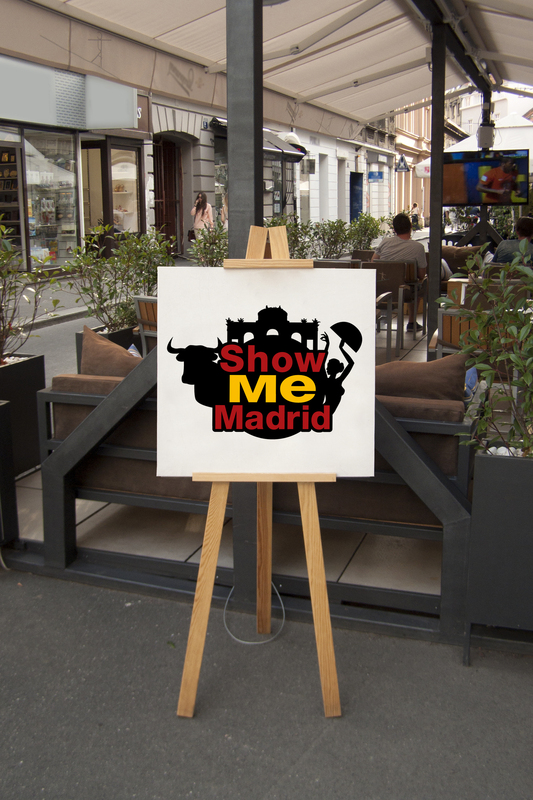 Visit SHOW ME MADRID’s page here! 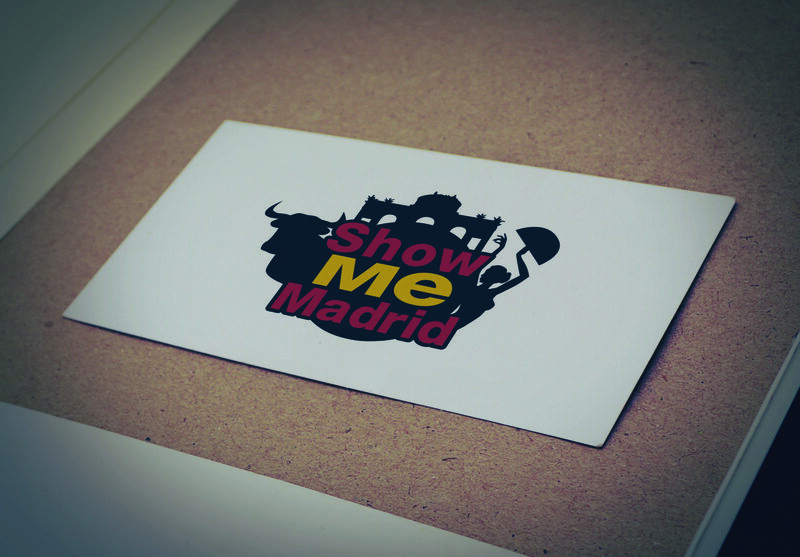 Branding identity of Show Me Madrid. 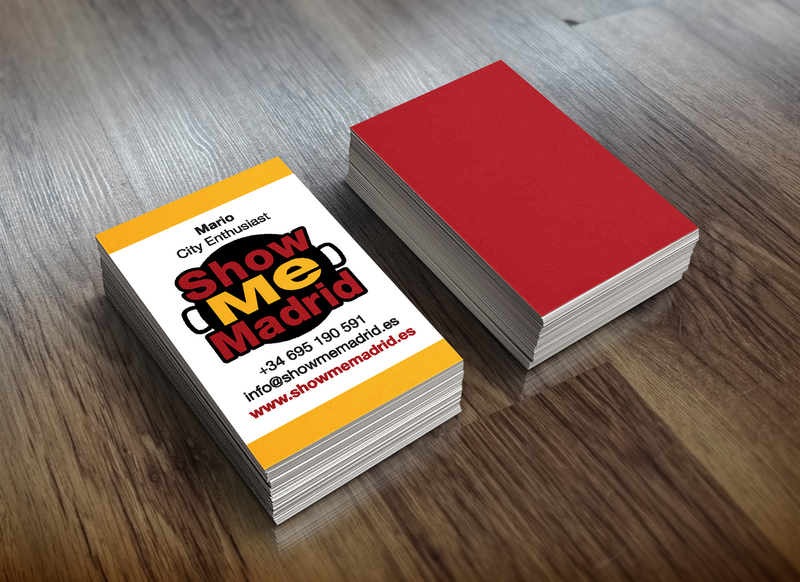 Business Card of Mario Polo, from Show Me Madrid. Surprise! 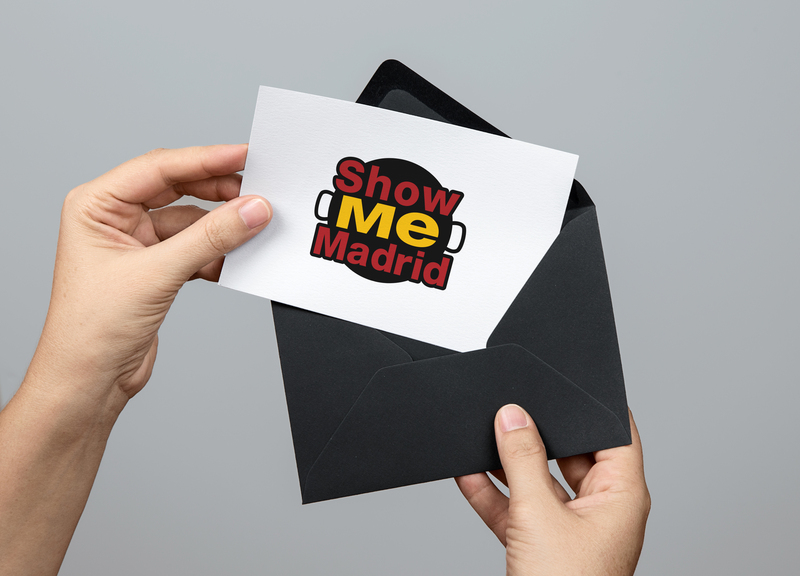 Its Show Me Madrid’s New Logo! Show Me Madrid’s White Logo in a black T-Shirt. Show Me Madrid’s Black Logo in a white T-Shirt.